Are you, like me, a big time Jane Austen fan? Have you read all of her novels? Have you seen all of the movies and miniseries that have been based on those novels? Have you read any of her six novels or seen any of the multitudes of productions based on them? 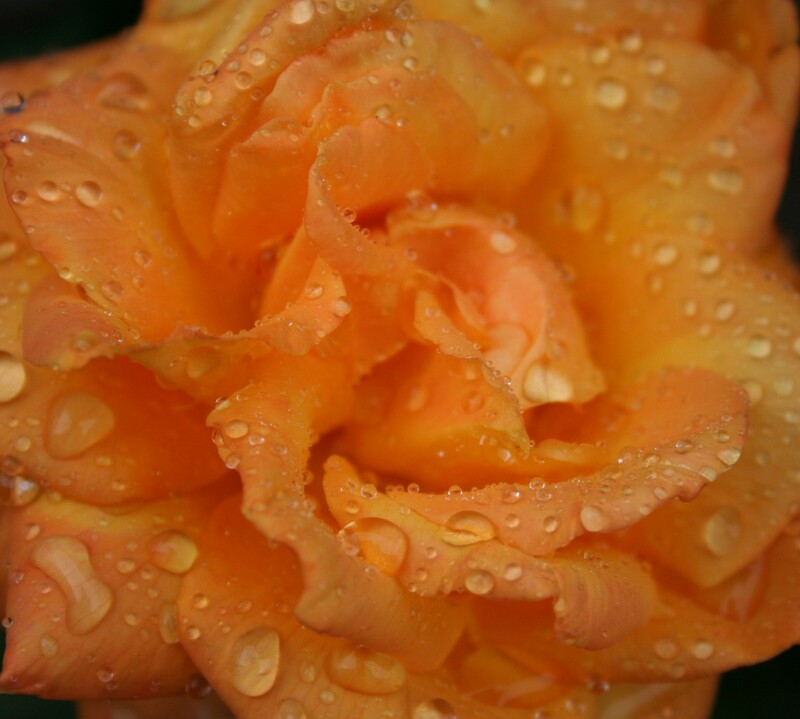 Last question, did you enjoy what you read or saw? If you answered yes to any or all of these questions, I have discovered the most wonderful tool to help you both grow closer with God and His Word and also gain a deeper understanding of the nuances of Austen’s work. Steffany Woolsey – an obviously brilliant woman 🙂 – compiled and wrote The Jane Austen Devotional. 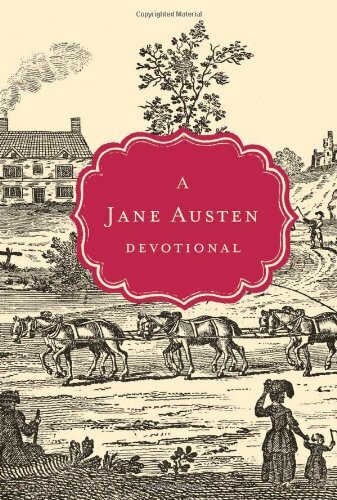 This devotional seamlessly pairs a selection from one of Austen’s novels with a beautifully written devotional thought and Bible verse which highlight the meaning of both the selection and the Biblical lesson. 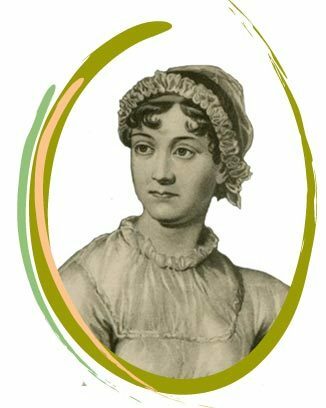 With topics like, “Vanity’s Folly,” “Honoring Your Parents,” “Idle Gossip,” and “Forgiven Much, Forgiving Much,” Woolsey brings to life Austen’s words, illuminating the moral fibers with which they are so tightly woven. The Jane Austen Devotional is a perfect gift – for any young woman, for yourself, or for any Jane Austen fan on your gift list.